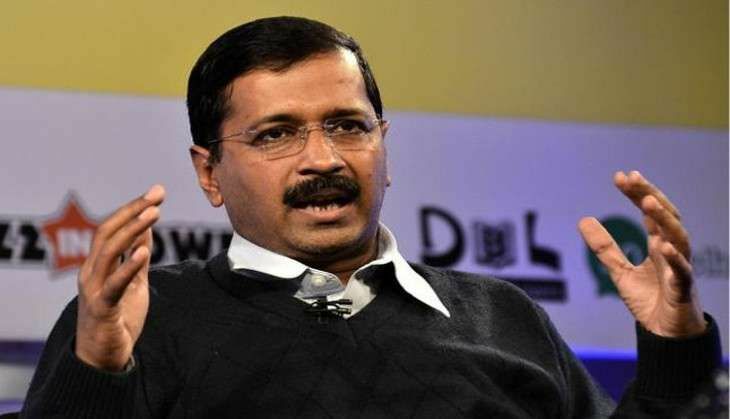 The body of traders that had invited Arvind Kejriwal, Dehli chief minister and head of the Aam Aadmi Party to address a meeting in Surat, has cancelled the 10 July meeting on the grounds of "inadequate preparations". However, AAP sources say the Surat Vividh Vepari Mahamandal was pressured by the BJP-led Gujarat government to do so, says The Telegraph. Kejriwal's visit to Gujarat was meant to begin the AAP's campaign for the 2017 assembly elections in the state. He had planned to visit the Somnath temple on 9 July and Surat the next day. AAP had announced earlier that it plans to contest all 182 Assembly seats in the state. SVVM president Jaylal Lalwani said: "We have now decided to postpone the meet as we realise we cannot make adequate preparations for it." However, AAP Gujarat chief Kanu Kalsaria said: "When the state government came to know about the meet, it exerted pressure on the trade body and the university. The body, comprising small traders of Surat, buckled under pressure and has withdrawn the invitation. " BJP's spokesperson in Gujarat Bharat Pandya, denied the charge. He said: "Kejriwal cancelled his programme on his own because he knows he will not get any response. His theatrics will not work here. So the AAP leaders are making wild allegations. It is cheap politics." He asked why Keriwal had cancelled his visit to Somnath. "We have not done anything to prevent him from going to Somnath," said Pandya. Kalsaria said in response: "Kejriwal has decided not to visit Somnath as the Surat visit has been cancelled."